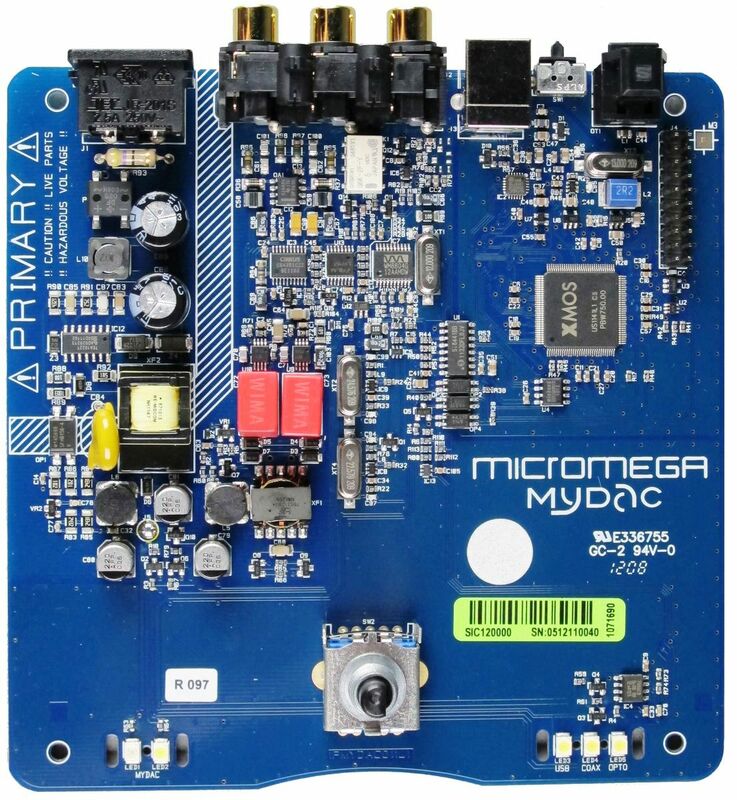 Here is one of the most recent French success stories – a small company that has blown out its first birthday candle and triumphed with consumers: this is the story of Microméga and its MyDac converter. As was undoubtedly the case for many consumers, I myself had difficulties acquiring the little magic box. Victim of its own success, Microméga had some temporary trouble responding to demand for the product. It must be said that it seemed too good to be true – a DAC (converter) 100% made in France. It is simple, small, elegant, and above all, demonstrates a high level of performance and musicality, all for less than 300 €. 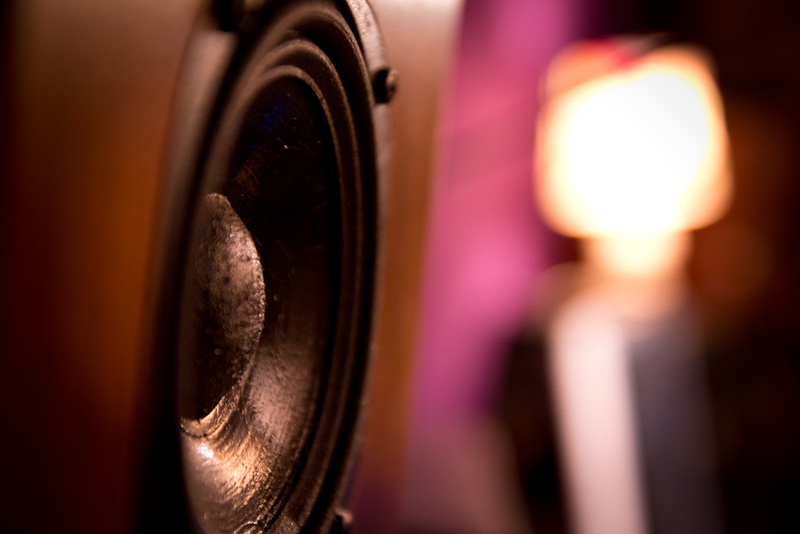 MyDac has allowed numerous consumers to make the move to dematerialized music and have access to the quality assurance that comes with French-made products without breaking the bank. It can operate in a horizontal or vertical position, meaning it can be discretely integrated into any hi-fi system. Make no mistake, despite the product’s price and almost playful air, Microméga made no concessions when it came to the quality of the converter’s construction and performance. It easily competes with DACs that are 6 to 7 times more expensive. Capable of reading 24 bits/192 KHz files, it does not need a driver to be Mac compatible and requires only a small, downloadable driver to be Windows compatible, making the converter very easy to use; it can also read high-quality files obtained from online music providers such as Qobuz. The big thumb wheel on its front is ingenious, simple, and quite frankly efficient. It turns the machine on and is then used to select the preferred input: optic, coaxial, or USB. The rest is just a matter of plugging in cables. You can connect the converter to your computer using a USB cable, for example, and to your amp using a simple RCA cable. It is worth noting that, from a technical perspective, the converter is very energy-efficient – it is guaranteed to consume less than 0.5 watts in standby mode and 2.5 watts when in operation. It also has a low impedance analog output jack (600 ohms) that allows the use of long cables. The converter quickly reveals an undeniable talent for playing back all musical subtleties. I spent several hours playing certain musical tracks on my 24-bit CD player versus on my computer and Qobuz via the MyDac. The experience was rather perplexing – sometimes I could not identify whether the source was my CD player or my MyDac. 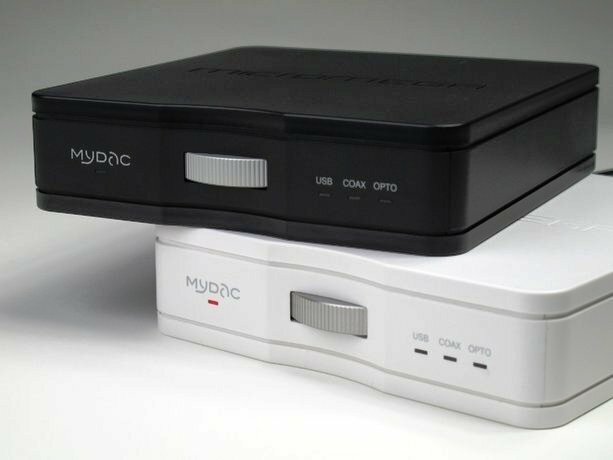 MyDac has generated a considerable amount of buzz and has become, justifiably, a commercial success. Microméga has already sold more than 5000 units, and orders continue to pour in from around the whole world, which confirms its unquestionable success. What’s more, the converter has received numerous prizes and has been unanimously praised by the press. Among the wealth of reviews is an article that appeared in one of the big U.S. news reports, The Absolute Sound, which has already assigned MyDac the ranks of other audio product legends by calling it “miraculous”. The converter is the first in the “My” series, which will include six products in total. An amplifier for headphones called MyZik just came out. 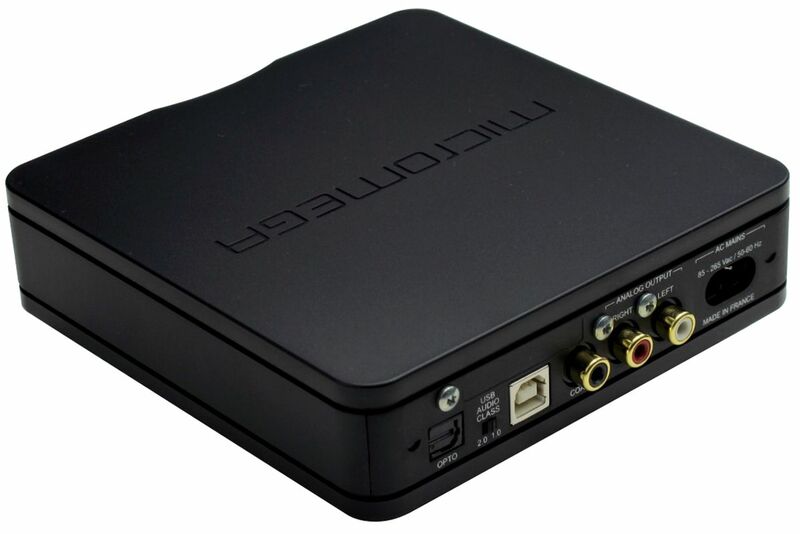 Next on the list is the MyGroov, a phono preamplifier, which will be followed by an integrated amplifier, a wireless streamer, and a CD player. All together, they will form a beautiful family and a complete system. Design and manufacture reasonably priced and high-quality products for audiophiles in France? Yes we can! 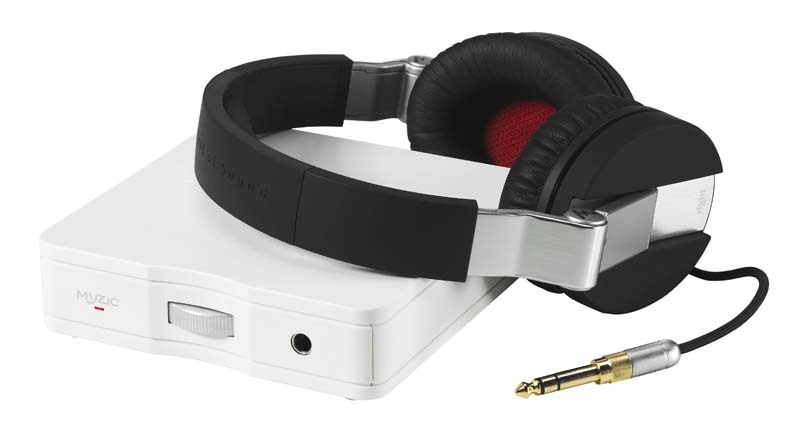 The collection’s newest release: MyZik, an amplifier for headphones that costs 190 €! This entry was posted on 23/04/2013 by Aublanc in Sources, Untitled and tagged dac, french dac, FRENCH HIFI, micromega, mydac.